Library photo sales have been trickling along for the last couple of months, no big earners, but a steady feed. Some net pennies (literally) and others a few pounds, but it’s always nice to get a payment into my account every couple of months and fun to see where they end up. This isn’t the full list of what’s sold, just either those I could find being used online or those whose use was notable. 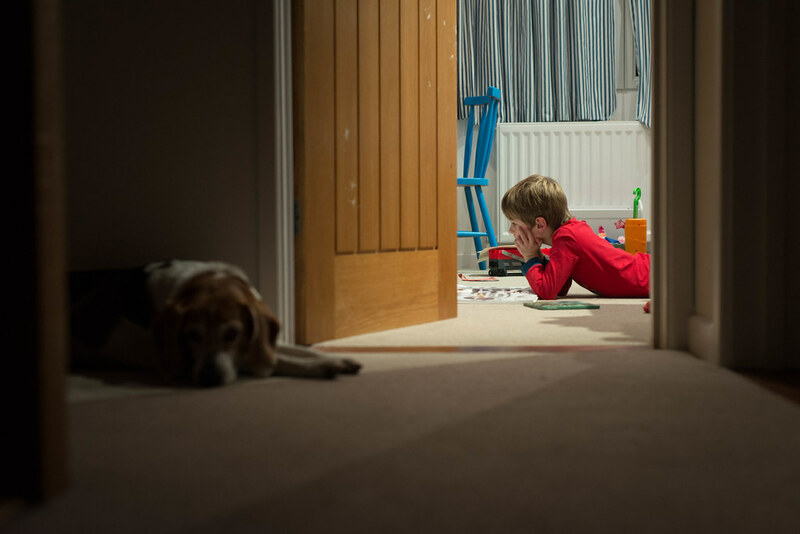 As always the big seller has been a 6 year-old photo of my (then) toddler son having a tantrum. Technically it’s not a great picture but no one seems to care and it is too late to alter it now. It pops up in all sorts of places, but this month I found it on Amazon where it is being used to promote some sort of GPS tracker for kids. 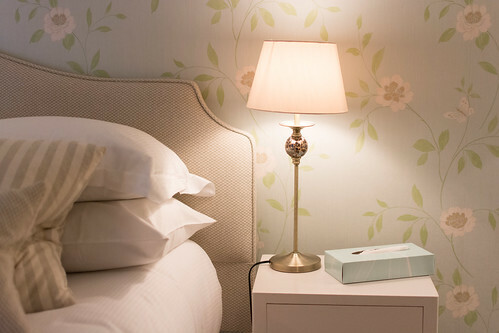 A photo of a bedside light which I took in the Isle of Wight gets a honorary mention as it’s fast becoming a best seller. It sells every month and over the last 3 months it was licensed three times in the US (to newspapers and a magazine publisher) and once outside the US. Though frustratingly I can’t find any trace of it online to share with you. 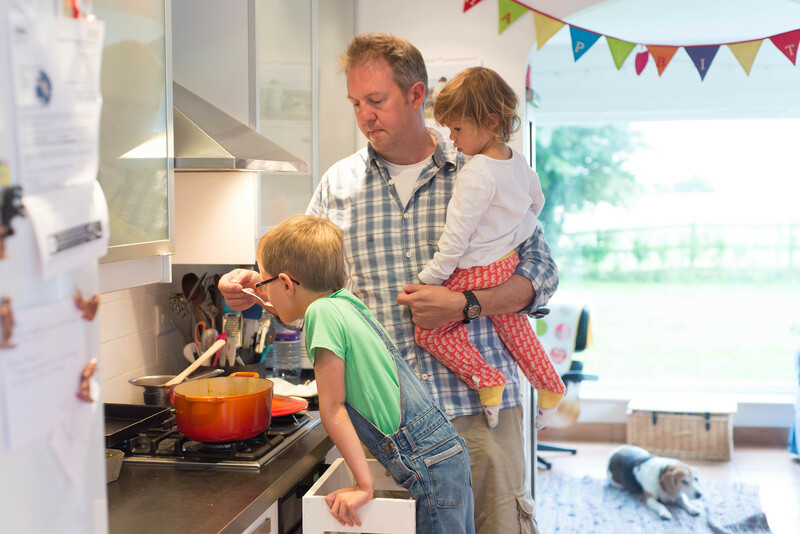 A photo of Jim juggling both kids whilst cooking was used for an article about solo parenting. I had a hunch this picture would be a good seller and it seems to be proving me right, though that’s not always the case! 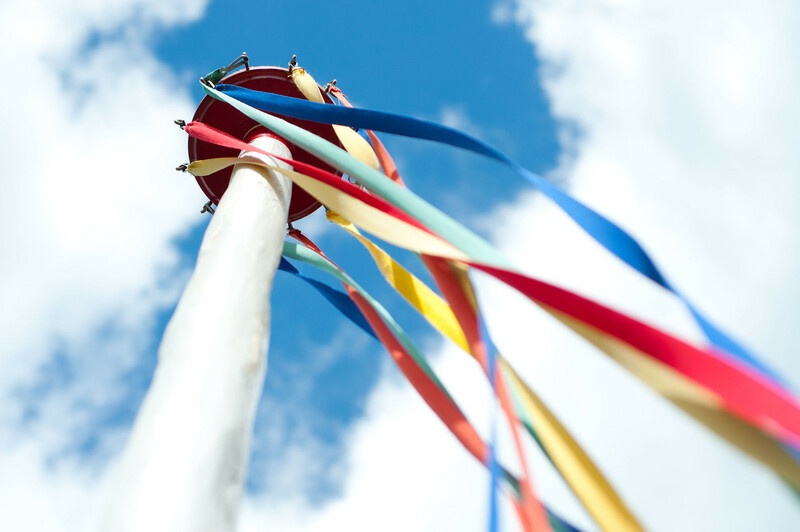 My maypole photo which I took 7 years ago at the Weald & Downland Museum sold again. It is an interesting abstract picture that gets used in all sorts of strange capacities. Here it is being used by a graphic design business as the inspiration image for abstract branding they did for a hotel in Nicaragua. Not quite sure why my photo has a signature on it that is definitely not mine though! A picture of some smoked salmon canapes which we ate at the Halfway Bridge a few years ago also sold. This is another one where I wish I could go back and remove the pink thing from the background! I didn’t intend it to be a stock photo, but noticed images of food sold really well, so I started uploading anything I had on my computer and it sold…. to an Ecuadorian food company no less! 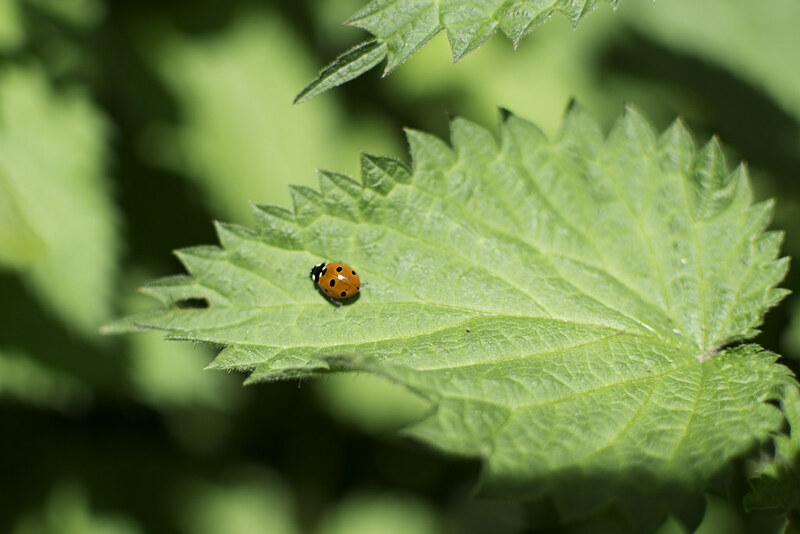 A photo of a ladybird on a stinging nettle made another sale. My original is much brighter than the licensed version for some reason. 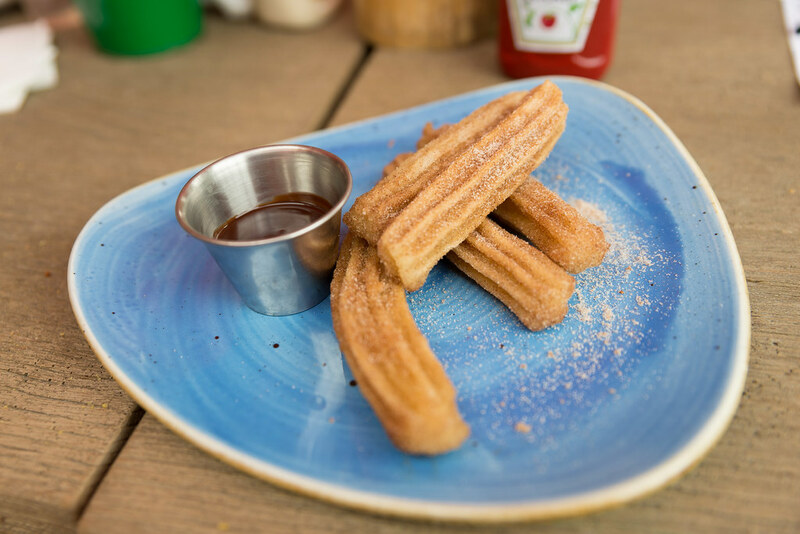 Some Churros I ate at Giraffe on the South Bank were licensed for use in a food quiz. I had to go through about 10 questions before I found the picture!